Posted this because i liked the colours. Made the jellyfish with photoshop witch i also used to create this scene. 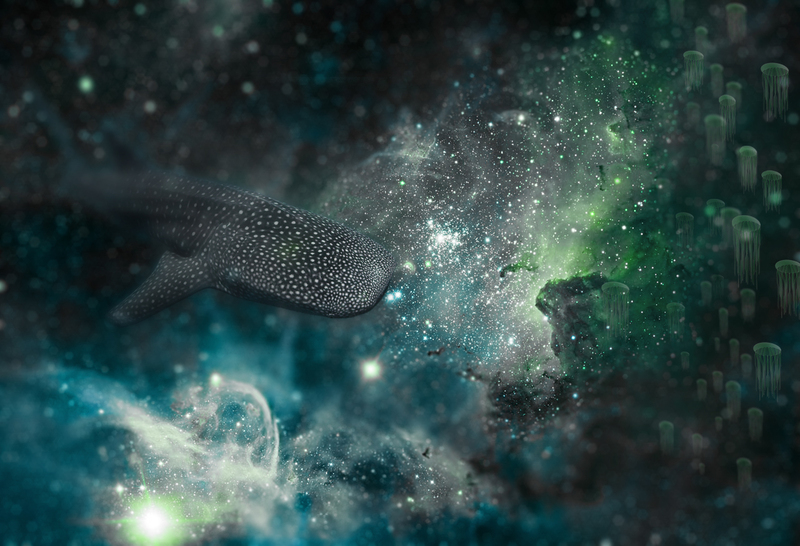 Interesting idea to use a nebula for an underwater scene.